Fifty million square metres per year as medium-term sales potential for laminate and multilayer flooring is estimated by the association management of the EPLF and MMFA in Iran. Since the sanctions have been lifted, the two flooring associations are strongly committed to support and promote market access for their ordinary and extraordinary members. 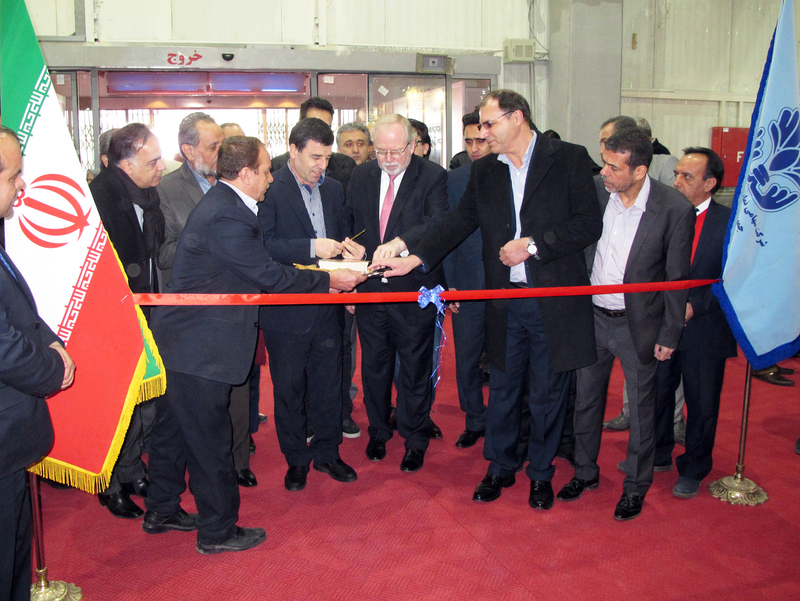 On the occasion of talks with Iranian government bodies and related associations in February, managing director Peter H. Meyer was spontaneously invited to open the Woodex 2017 (International Exhibition of Accessories & Furniture Machinery, Equipment & Related Industries) in Tehran together with the General Director of the Iranian Ministry of Industry, Mining and Trade, Mr. Amir Hossein Shiravi.